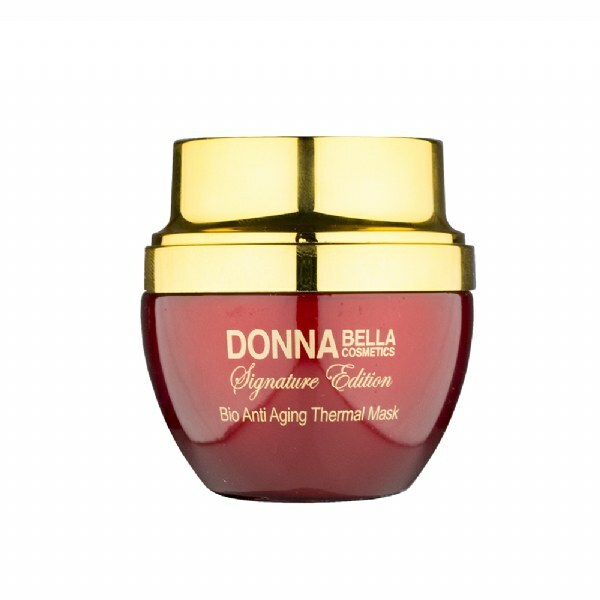 This mask has an instant heating effect when activated with Bio Thermal Serum and applied to your skin together. The heated ingredients will open the pores, find their way into the deep layers of your skin and absorb the oils, toxins and dirt from the deep tissues of your skin. This unique mask will help you achieve a radiant, fresh and young appearance.